Today's Specials Shipped From The Garden Island! Soft Italian ostrich leather wallet. Black tones. 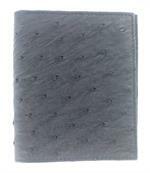 Soft Italian ostrich leather wallet. Dark brown colored. Soft Italian ostrich leather wallet. Medium brown colored. 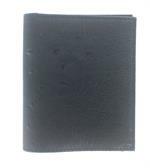 Soft Italian ostrich leather wallet. Tan color. 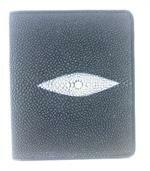 Soft Italian stingray leather wallet. 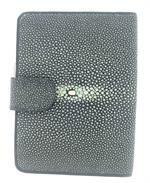 Soft Italian stingray leather ladies wallet with clasp. 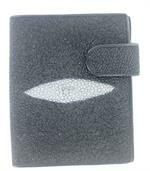 Soft Italian stingray leather wallet with clasp. Aloha and welcome to Hawaiian Jewelry & Gift.com! We are the world's Hawaiian jewelry and Hawaiian gifts superstore on the Garden Island of Kauai! Shop over 800 Hawaiian theme products from the comfort of your own home or business, and we'll ship these blessings of aloha direct to your front door! Mahalo for visiting us! We look forward to serving you!